Testamentary Capacity is a legal term used to describe a person’s legal and mental ability to create, update or amend a legal document like a Will, Trust or Estate Plan. This is also commonly described as being “Of Sound Mind” when a will is drafted. There are common elements that establish testamentary capacity which must be present for a will to be valid. The testator must acknowledge there is a plan for the distribution of their estate. If a will dispute is successful, part or all of the will can be ruled invalid. A lawyer can help you avoid Testamentary Capacity issues from creating justification for Inheritance Disputes. A lawyer can help you create your will in a way that dispels possible challenges. An Estate Planning Lawyer can arrange witnesses, structure documents, add in terrorem clauses, or arraign for an accompany video. These efforts can demonstrate the testator has the mental capacity to properly create a will. These efforts can also clear up any misunderstand between beneficiaries if you choose to change your will or distribute your assets unevenly. If you need to contest a will, a lawyer can help gather, research and present evidence that Testamentary Capacity was an issue at the time of the will’s creation. 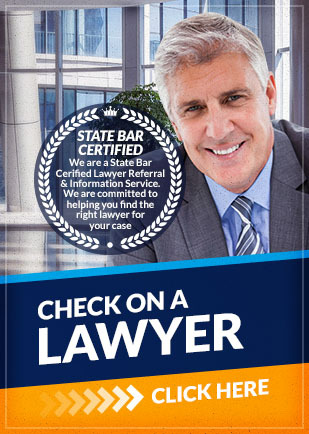 To find an attorney experienced in Testamentary Capacity contact Attorney Search Network. We can help you find a Will Contest lawyer or an Estate Planning Lawyer who will help with your legal issue.